Japans Sonic twitter account announced today that there would be a number of new 25th Anniversary pieces of merchandise released later this month. One of those was this rather nice figurine of Classic Sonic. 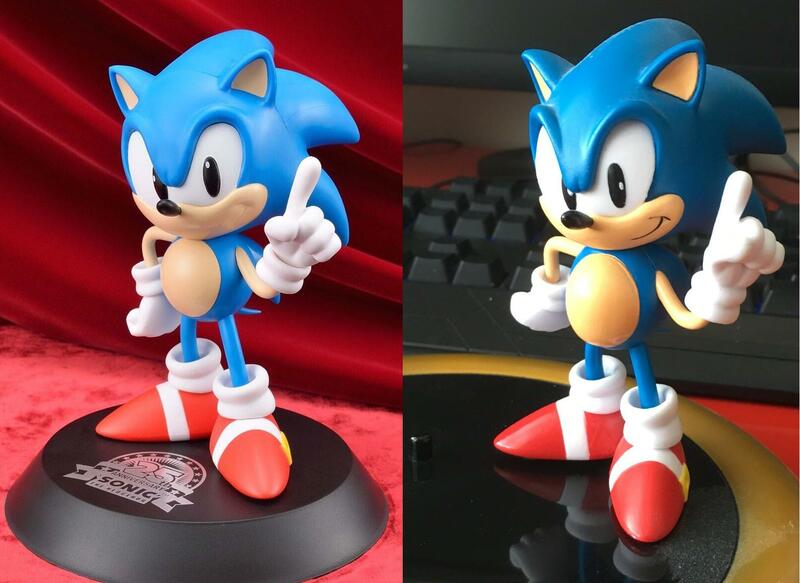 As pointed out by the person who brought this to our attention, the figure is very similar to the one which was included in the Sonic Generations Collectors Edition. How can you get your hands on one? Well, you’re going to have to go to Japan, and win one out of the prize machines. That’s right, they’re UFO catcher prizes. Source: Sonic Twitter (Japan) Via Tracker. And on the 25th year, Iizuka said “Let there be perfection”. he said that when did he said that? Don’t need to go to Japan when eBay exists. I remember that the 20th anniversary figure released in UFO catchers was pretty easy to get a hold of because of that. Hopefully its the same case with this one. Really excited to see all this nice merch being released! I just hope SEGA announces an actual anniversary game soon. Nope was not that easy and really limited. Japan always does this; particularly as Japanese crane games as supposedly nowhere nears as challenging as they are in the west. These aren’t valuable anyway, Mandarake’ll have them for a tenner after they launch I’d imagine. Anniversary merchandise does tend to increase in value and rarity after the production run is over, though, so I’ll probably be picking this up. its like they want them so bad because of the anniversary. Is it just me or does the Generations version looks better? In my opinion, the new one looks much cleaner and more accurate. It makes the Generations one look rather wonky in comparison. my guess is that classic sonic is gonna return once the new anniversary title gets announced next month. Similar? It’s gotta be the same model. I might get it anyway, because these figurines are always good collectibles. I’m big on display figurines and statues. But if it’s as small as the Generations figure, it’ll be good to keep in mind when seeing how high the gougers charge for it. 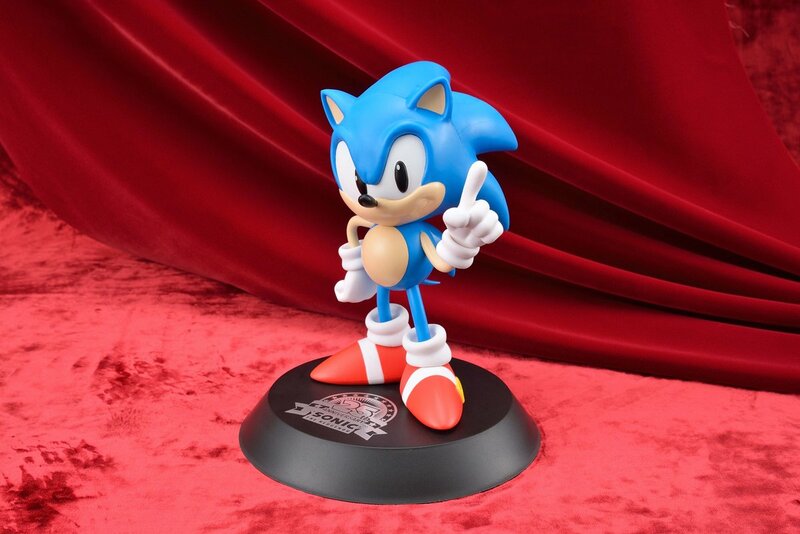 Cool Sonic 25th Anniversary figures of Classic Sonic looking this one Classic Sonic Sonic 25th Anniversary figure in Japan kind of remind me of a lot of Sonic Adventure Modren Sonic Color style is breath taking.